In suggesting interventions for this age group, the author emphasizes the importance of fostering independence, self-advocacy and self-regulation as a way to for teens with autism spectrum disorders to take ownership of their sensory needs as they transition into adulthood. 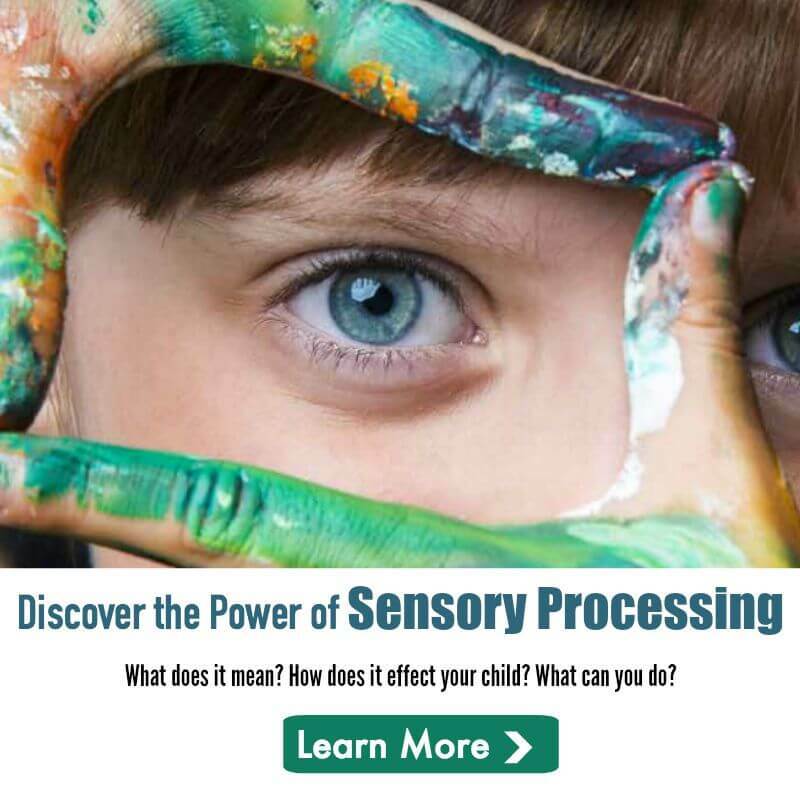 Using simple terminology and lots of illustrations, the book also explains sensory integration basics, describes the sensory systems and their dysfunction and helps develop daily educational interventions through assessment of sensory needs. Parents and educational team members working with teens with autism spectrum disorders will benefit from adding this resource to their library. Susan L. Culp, MS, OTR/L is an occupational therapist specializing in pediatrics with over 14 years of experience in both school-based and home health settings. She has a B.S. in education from the University of Missouri-St. Louis, as well as a B.S. in occupational therapy and an M.S. in special education (autism spectrum disorders) from the University of Kansas. In the school-based setting, Susan works with children of all capabilities and ages from preschool to 21 years old. 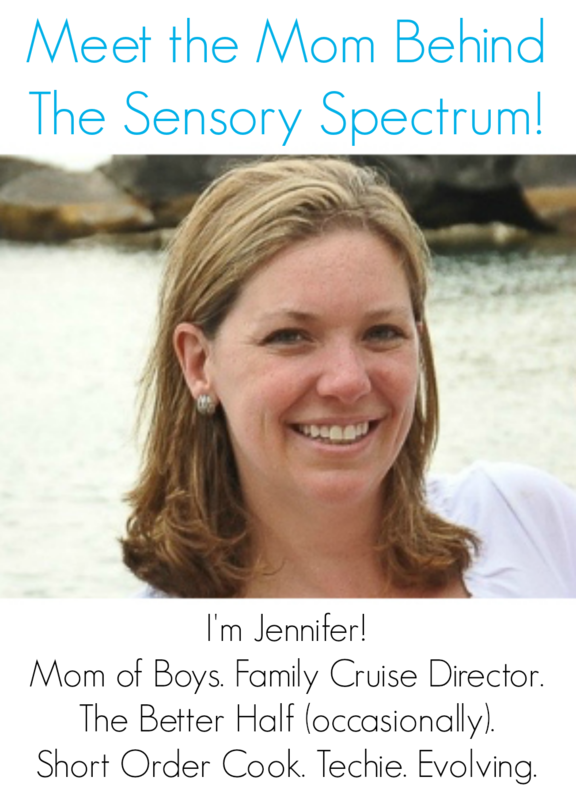 She is especially interested in helping children with diagnoses of sensory processing disorders, autism spectrum disorders, and developmental delays reach their full potential.